Petai, known as “stink beans,” are legumes used in South Asian, particularly Malaysian, cooking. They are a semi-wild produce that grows as long pods. 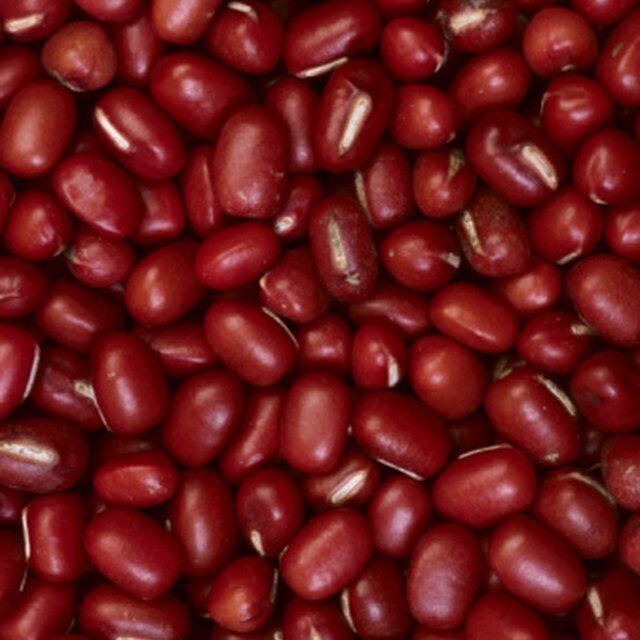 The bean, known for its pungency, has a traditional reputation as a cleanser or detoxifier of the kidneys and the urinary tract. Petai beans are commonly cooked as a spicy sambal, served as a salad or eaten with pungent and spicy sauces like belacan. Use a paring knife to split the individual beans into two before cooking them. Petai beans often have a small worm infestation where the worms burrow into the heart of the bean. Splitting them before you cook shows you if any worms got to them. Add salt to the boiling water. Blanche the beans by dropping them into the water, then turning off the heat after about 30 seconds. Drain the beans. This will take away much of the “stink” of the stink beans. You might find raw petai, popular in Malaysia and other South Asian countries, a little too much for your unaccustomed palate, so start by eating them cooked. Set the beans aside to use in your dish. Combine with raw veggies to make a salad. Eat with chips or crackers as a dip. You can also flavor with complementary, pungent spices in traditional recipes like sambal.